Hi guys! I only just realised that I’ve just passed the 100 follower mark. 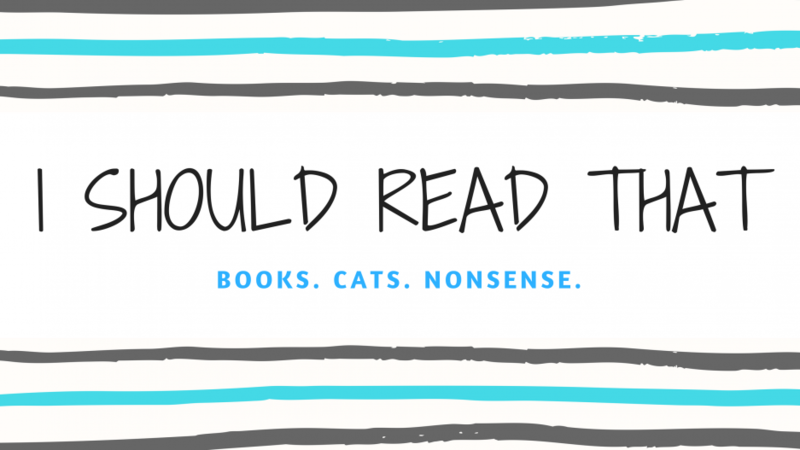 When I decided to (finally) start up a book blog in January, I couldn’t imagine that anyone would actually want to read the ramblings of a book-crazed twentysomething cat lady. It means a lot to me that you guys comment on, like, follow, and tag this blog. I feel like I’ve got bookish pals all over the world! So thank you for checking out me out in my little corner of the internet. You guys are the best! Thank you!! I seriously love yours too! Congratulations! That’s such an awesome accomplishment. Thanks for the tips! I greatly appreciate them. I know I’m late but congratulations 🎈🎊🎉🍾! !